King County is located in Washington, United States and one of three counties in the Seattle-Tacoma-Bellevue metropolitan statistical area. The county seat is Seattle which is Washington's largest city. Roughly two-thirds of the county's population lives in the suburbs outside the cities. In 1986 there was a motion to change the county's namesake to Martin Luther King Junior. It was passed by the King County Council five to four votes. Maury Island and Vashon Island in the Puget Sound are part of King County as well! Our website hosts our inventory of quality new vehicles to allow shoppers in the King County area to search at their convenience. Whether it's for a business, or just for yourself, we're sure to have a vehicle in stock that can fit your tastes. Are you shopping around your home for a used vehicle? Start and end your search with us and save yourself time and money. Locating a pre-owned car that fits your needs and works within your budget is a breeze thanks to our wide selection of pre-owned vehicles. 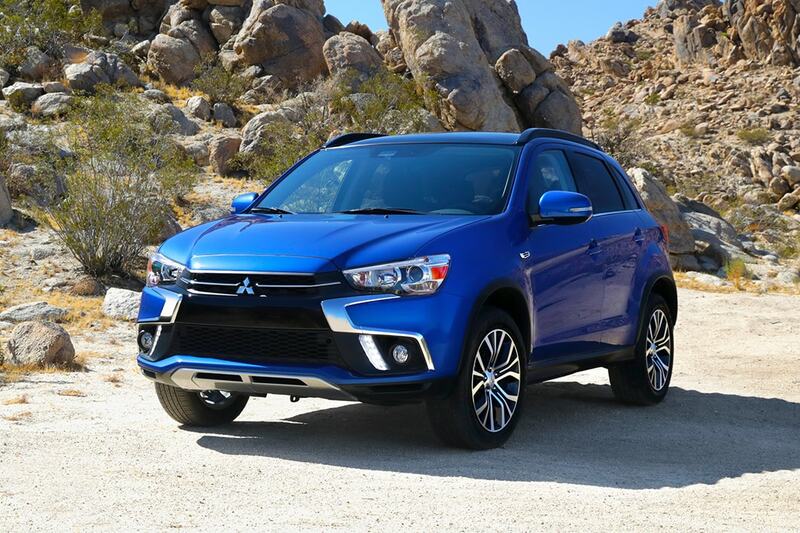 Everyone deserve to be able to afford a vehicle that supports them, and Sunset Mitsubishi is ready to assist. Our financial experts can help anyone achieve an auto lease or car loan in Washington, even those with not so perfect credit! Everyone has a budget, and our resources are here to help you get a loan that makes it possible to get the car you want. If you want to keep your Mitsubishi vehicle running in great condition and live near King County Washington then please consider bringing it by Sunset Mitsubishi's repair center. Our trained staff will help you in acquiring even hard-to-find car parts and accessories. If you'd like to schedule an appointment to bring your vehicle in you can do so by creating a vehicle service appointment here on our site.